Welcome to Bright and Spacious 1 bedroom 1 bathroom 678 SqFt unit in the The Village at Surrey Place! It's your comfort and Exciting home. Large west facing Balcony to the quite green walk way. New painting in the bathroom,... Right beside Surrey Center Mall and SFU Campus. 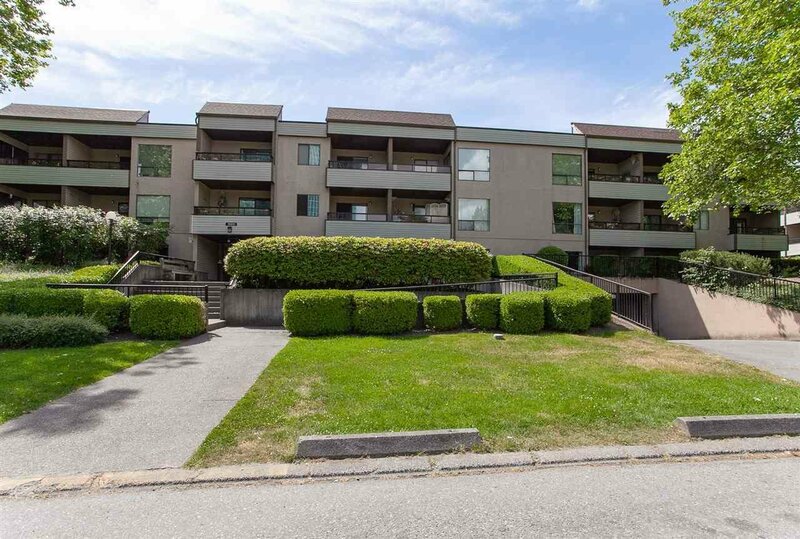 All the conveniences: Sky-train station, public transit bus hub,City Hall,school,SFU, Kwantlen Polytechnic University, Douglas College,Hospital; all amenities: library, recreation center, shopping, park. Enjoy here and wait for the high potential for the Development. No rental Restriction.